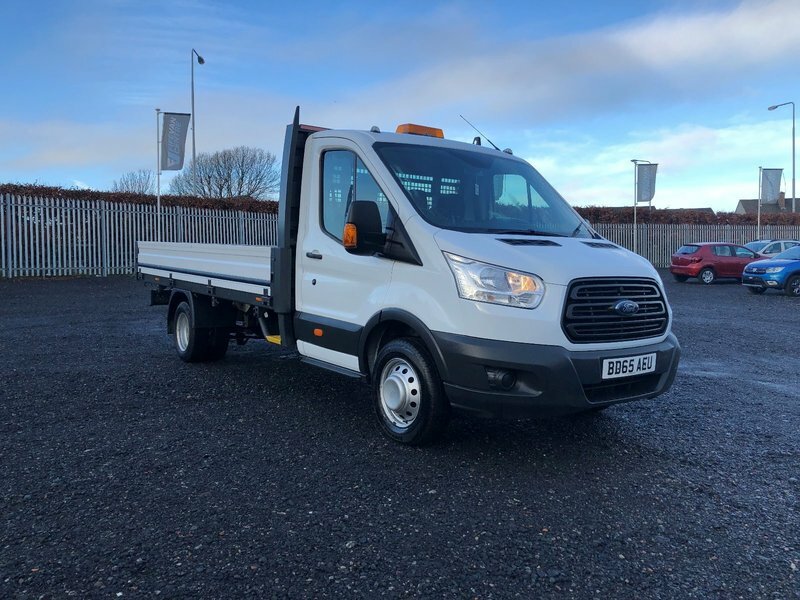 Ford Transit LWB 350 dropside . Excellent condition inside and out . Beacon , tow bar and rear chevrons all fitted . Mot from the end of November 2019 . Just had major service by ourselves . 6 months warranty and 12 months AA breakdown cover all included in the price .Px welcome and excellent finance rates available .